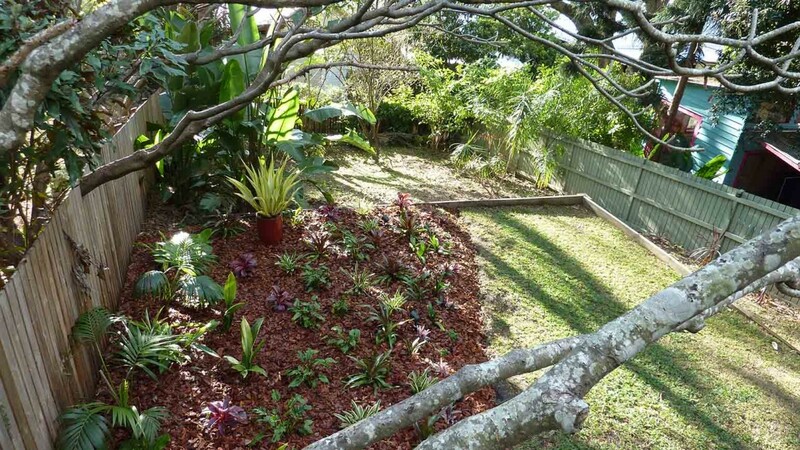 Scribbly Gum Landscapes is based on the north side of Brisbane. 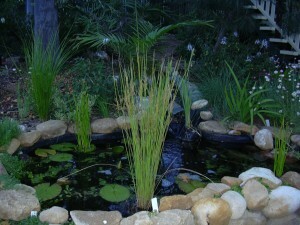 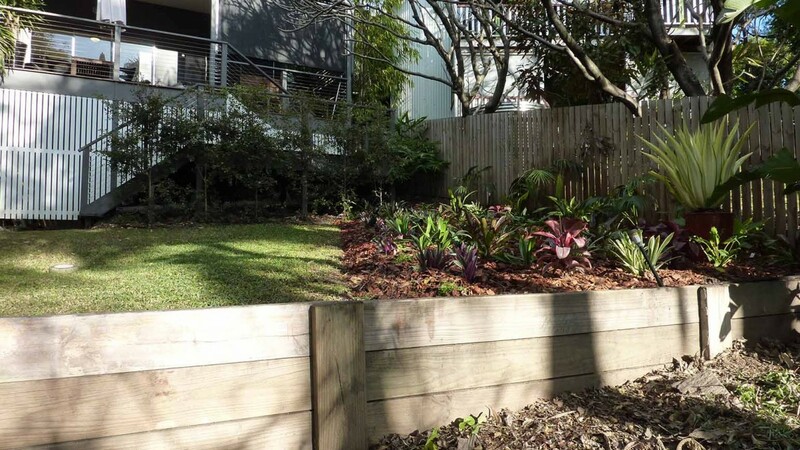 It is a complete landscaping service, catering to all your needs for landscaping in Brisbane. 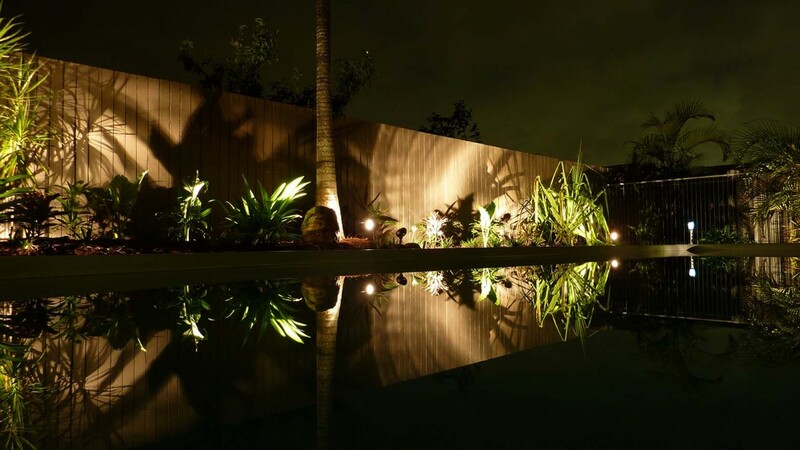 From the initial consultation and development of a landscape concept through to the construction/installation and maintenance to keep your new landscape looking its best. 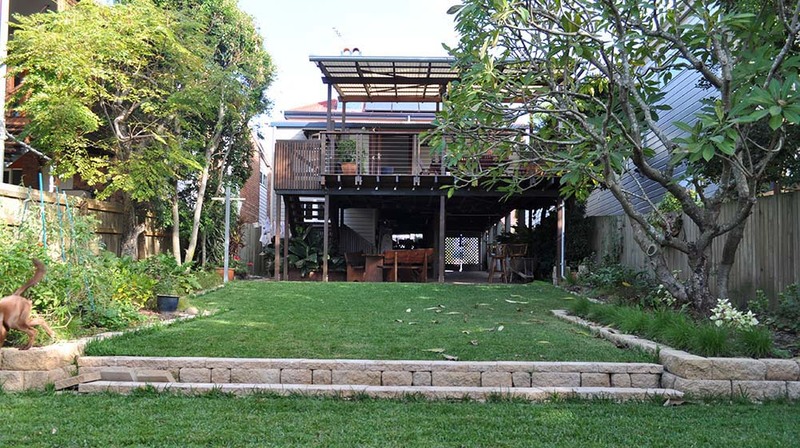 The Scribbly Gum Landscapes design philosophy focuses on a use of native plant species. This approach creates gardens and landscapes that are drought resistant, provide habitat and food for native wildlife and are low maintenance.